I got it! I got it! 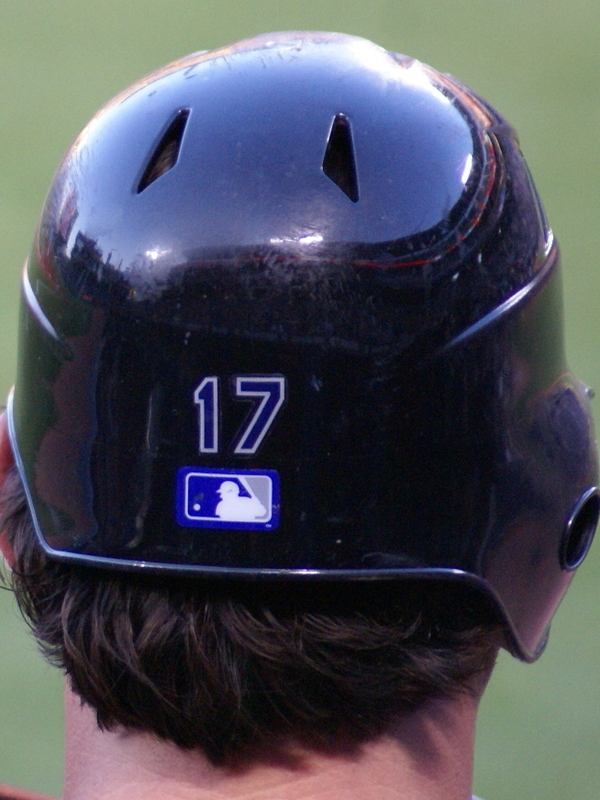 I think…Helton’s 2000th hit? (Atlanta)- I’d be lying if I said there wasn’t a special feeling in the air before Monday night’s game at Turner Field. 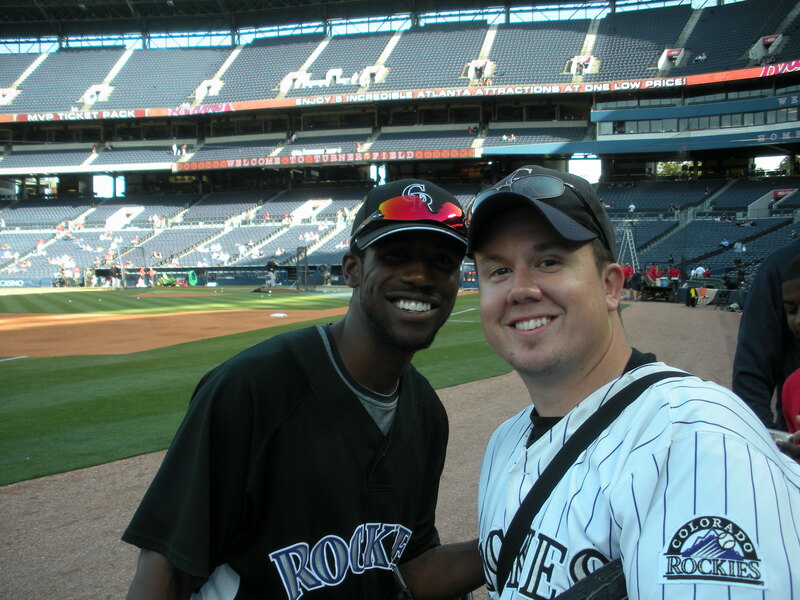 Anyone who wanted to talk to me and knew anything about the Rockies was waiting to see a small part of history. 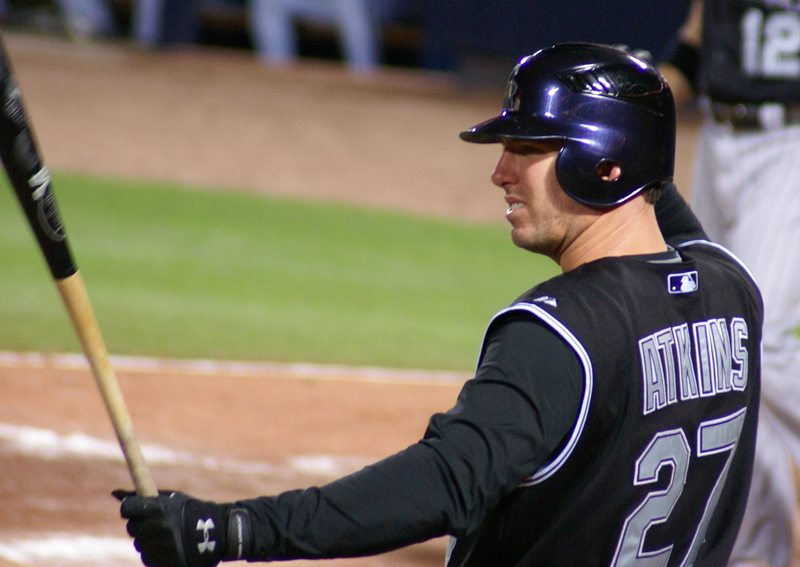 Todd Helton was sitting on hit 1,999 and could break the threshold getting number 2,000. I got it alright. A not so great picture of the hit, but there was one little problem- it was ruled an error and is being examined by the league office! I think it was a hit and I’m sad for Todd he was not afforded the moment to properly acknowledge his accomplishment. If he does end up getting credit for it, I will post the pictures. It was a great feeling to see the Rockies hitting on all cyclinders. Jason Marquis was on the mound and getting all the ground outs he needed and the defense gave him all the support neccessary. Pitching a solid eight-innings, Marquis was just the answer to Atlanta’s Lowe, who was having a pretty good start to the season. 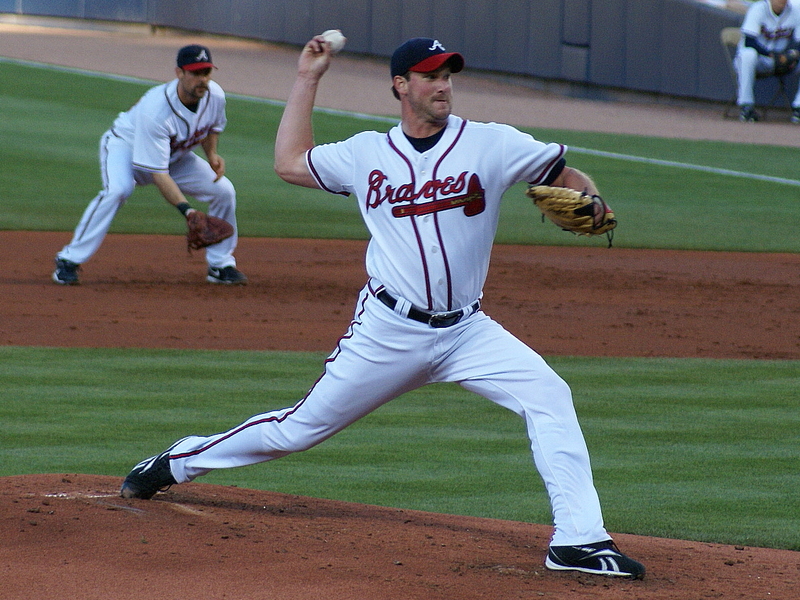 Lowe kept it close for the Braves most of the game, but would finally give up some hits. The Rockies were on the other side of some run costing bad defensive plays and they would take full advantage. The autograph ball is coming along..
Added a few more signatures to the team ball and made Garrett Atkins a promise. I told him signing the ball was lucky. I think it is, because the day Ian Stewart signed it he hit two homeruns and one was a grand slam. He laughed and said he’d take it. I told him it was a slumpbuster and guaranteed it would help him. Team ball don’t let me down now. Back in the ATL, Dex had some longtime fan support. It was easy to spot, in a lackluster Atlanta crowd, that Dexter Fowler had some home grown support in the stands. The shouts and cheers that came with every play of his, was nice to hear, and I’m glad I was able to lend my voice to the effort. Dex had some great plays in the outfield and anytime a ball is sent flying, I have a safe feeling it’s going to get caught with the crazy amount of speed and talent he has. Headed out to catch another game in Atlanta, I can’t help but hope for another all-around effort like I saw last night.